Is Smart Wiring really necessary? Is it worth spending $2 – $15k on smart wiring? Is Smart Wiring really necessary? and what is it? Today, just about every new house comes with a “smart-wiring” package, supposed to make your house “future-proof“. That statement may have been true 10 years ago but today it is NOT. We explain why. What is a “smart-wired” or “smart-wiring” home? 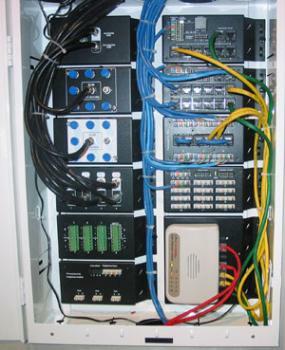 Smart in this case refers to the fact that it has been “hard-wired” with TV Aerial (coaxial), Foxtel (coaxial), Telephone and Ethernet (Networking and Security) cabling back to a central “junction box”, “smart-wiring panel” or “hub” usually located in a cupboard, garage or utility room. From the central hub, cables are run to various points in the house and terminating in wall plates such as the following. 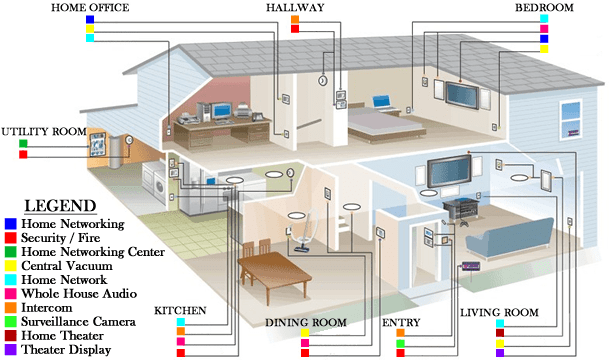 The true definition of smart wiring is defined here as a system that enables the combination of many different types of wires used around the home into a single location, which allows for the integration of many different smart home systems and sensors throughout your home, and the capacity to add more at a later date if you want to do so including lighting, security, internet communications, security systems and audio-visual or home entertainment systems. Having the ability to turn lights, air-conditioning or the oven on via your smart phone or schedule is a component of “home-automation”. A smart home may feature smart-wiring to help you achieve home-automation but it is not the same thing. The IT Guys (WA) can assist you in smart-wiring your home and offer alternatives that can save you a great deal of money. Contact us on 08 6365 5603 for a FREE assessment. What does a Smart-Wiring Package give me? 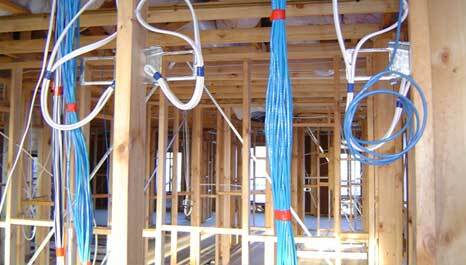 When building a new house, you maybe given the option of adding a “smart-wiring” package at an additional cost. This will supposedly provide internet access through the home and is usually sub contracted to a smart-home sub-contractor specialist. To be honest, the builders electrical sub-contractors can do this work themselves but prefer to subcontract the work out as many electricians do not like installing and especially “terminating” Ethernet Wiring. Most major builders will NOT allow other smart-wiring contractors onto their sites during the building phase, leaving you with only two choices. If you are being sold such an “add-on” make sure you know in detail, what you are being quoted on by your builder, renovator, electrician and/or “smart-home” installer. Do not be pressured into accepting their proposal straight away. Ask for full details of what you are getting and then come and discuss the suitability of their proposal with us. For $66 bring your plans and/or the installers proposal to our office (or email them to us if you cannot make it to our office) and we can advise you on the suitability of their proposal. You can make payment over the phone by credit card. Ask yourself these questions…. How are Smart-phones, iPads and modern notebooks and laptops with no ethernet port supposed to pickup internet through the house when no wi-fi access points (WAPs) are supplied in the proposed package?? Some of these Smart-Wiring companies are living in the past, still installing outdated technology (hard-ethernet-wiring) and not making any provision for wi-fi coverage. Below we offer a number of Wireless (Wi-Fi) Smart-Wiring-Solutions. Do I need ethernet points in the wall, to connect my TV? 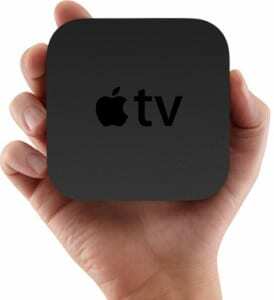 Any TV purchased in the last few years will most likely be a “Smart-TV” and will connect to the Internet and streaming services such as Netflix, Stan, Amazon, iView etc via Wi-Fi or hard-wired cabling. 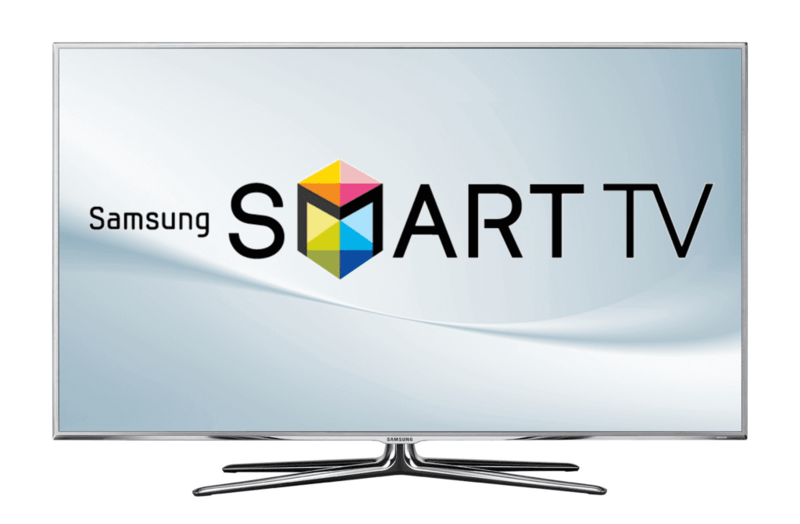 A Smart-TV uses either a hard-wired Ethernet connection or built-in Wi-Fi to connect to a home network for internet access. 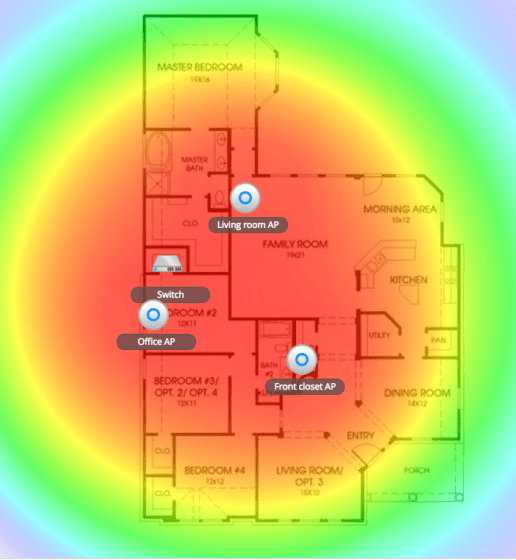 Most models today have built-in Wi-Fi, but check that it does before you buy a new one. 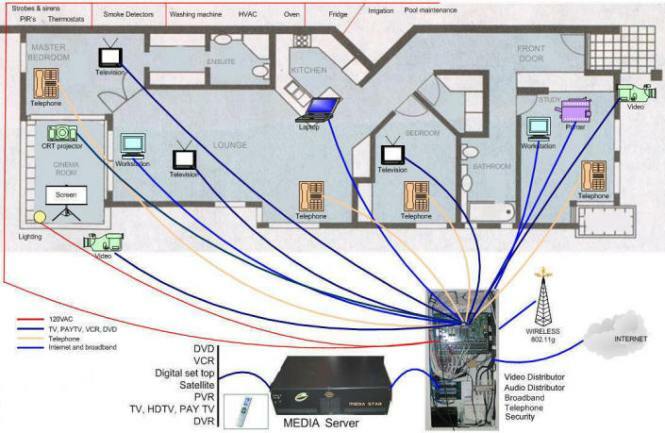 you will need to have hard-wired TV co-axial cabling and hard-wired Ethernet cabling to an outlet near your TV. If you are using external speakers such as the Sonos or Bose Playbar or Soundbar check to see if they will connect to your music system. You may need to connect them to your network using an Ethernet cable but most can do so using an Optical-Audio cable between your TV and the Soundbar. This allows the sound-bar to operate as an external TV speaker as well as a part of your music system. FETCH-TV boxes also need to be connected to your network using an Ethernet Cable (earlier models). Newer models may connect via wifi. Earlier Foxtel IQ boxes DO NOT have Wifi and also need an Ethernet Port to connect to if you wish to use the catch-up features. Do I need ethernet points in the wall, to connect my computer to the internet? Yes and No. Some computers such as iMac, have built in Wi-Fi capability. All laptops and tablets connect to the internet via Wi-Fi. However, older computers may need a small wi-fi adapter that simply plugs into a USB port to allow it to connect over wi-fi. The fastest internet connection will always be by a wired ethernet connection, so if a data port is available, use that to connect your computer or PC to the internet. 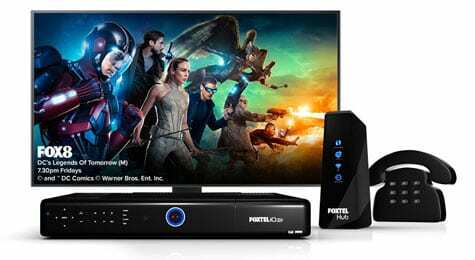 I am a Foxtel user, can I watch Foxtel using Wi-Fi? 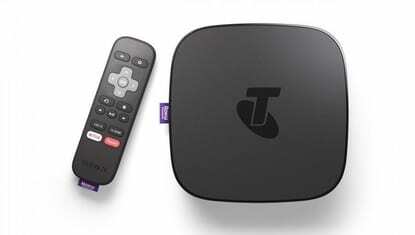 The majority of Foxtel users will watch Foxtel on a recording box called an IQ. These boxes allow you to record programs unattended and play them back later. The Foxtel IQ3 solves this problem by not needing a hard wired connection. What are the advantage of buying a “smart” or “smart-wired” home? Buying a home already configured for smart-wiring should mean that there could be some home-automation already installed. At the very least it should mean there are multiple ethernet jacks at points where you would want to connect a TV, computer or printer etc all leading back to a central point , hub or junction box. If you are buying a home from someone that is already configured, make sure you get detailed instructions including having all data and phone points labelled both at the junction box and at each wall socket when the property is handed over. This means you have the option of installing your Internet modem/router in the central junction box and then distribute that connection to ethernet multiple points through the house by means of the installed ethernet cabling. However, unless some of those cables go to WAPs (Wireless Access Points) the only Wi-Fi signal you will have in your house will be from the modem/router located in your hub/central junction box, which could be in a cupboard or garage well away from the main living areas. Or by locating your modem in a central point and then looping the ethernet back to the hub. This method requires two ethernet ports next to your modems location. The future is NOT “wired” it is “Wire-Less” (Wi-Fi), so DO NOT waste your money on a completely “hard-wired” smart wiring package. Can I convert a hard-wired smart-house to a wire-less one? 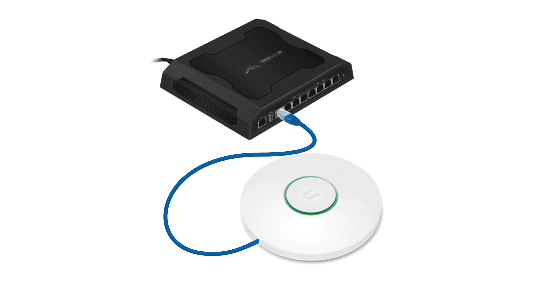 Yes, WAP’s can be connected or wired to existing Ethernet outlets and then hidden under a desk or table. It is not an ideal solution but it will work. Should I smart wire an EXISTING home? Should I smart wire a NEW home not yet built? Yes, but only if that leads to a “Wireless” Internet Network (Using Wireless-Access-Points) through the house in combination with Wired Ethernet Ports (to Non-Wi-Fi devices such as older TV’s, Foxtel IQ etc). 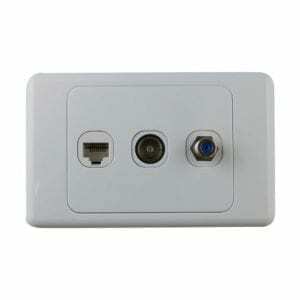 Having both Ethernet Wall sockets PLUS Wireless Access Points will give the best overall solution. 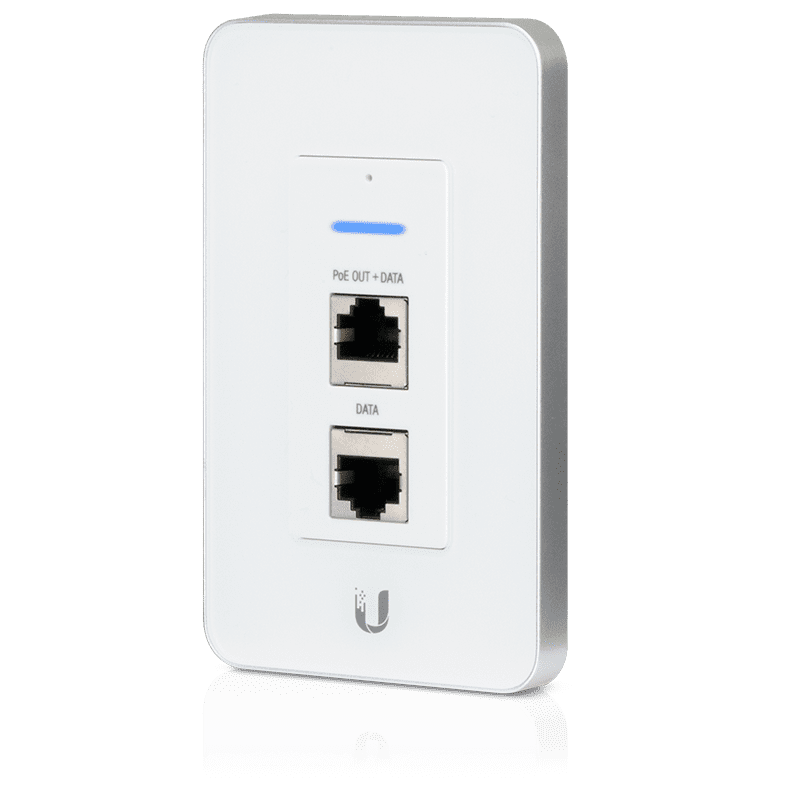 Ubiquiti “In-Wall” sockets that combine ethernet port AND wireless access points are an elegant alternative. Turn an existing smart-wired home to a Wi-Fi enabled one? 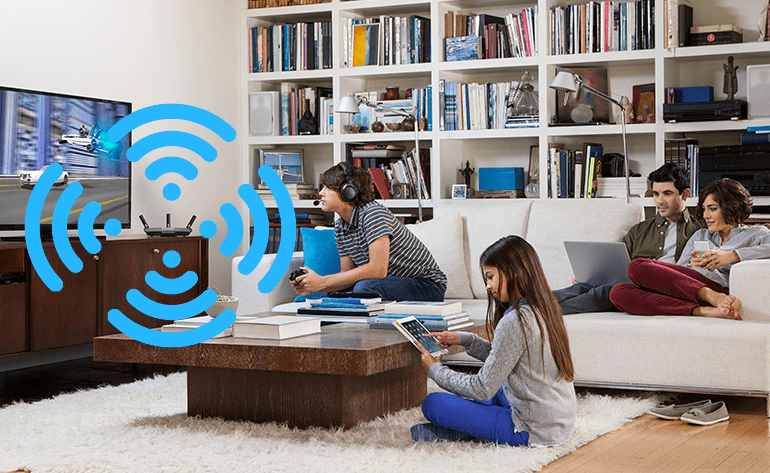 Using a series of Wireless Access Points (WAPs) a complete house or office can be covered by fast Wi-Fi that can be used by multiple devices not just those connected to the ethernet socket in a wall. Depending on the type of construction, large houses with 2 or 3 levels can be covered with as few as 2 or 3 WAP’s. Houses with Reinforced Concrete Walls and Floors will require at least one WAP per floor as a Wi-Fi signal will not penetrate thick stone, or concrete structures. The above setup (1 x 8 port POE switch + 3 WAPs, including an onsite visit by our technicians to setup) is around A$1,000 plus cabling costs and would provide full-strength Wi-Fi coverage throughout most houses. Printers and Scanners – There are now more Wi-Fi enabled printers than Network ready Ethernet ones. Security Cameras and Alarm systems are now available using wireless/Wifi cameras and motion sensors. No Cabling Required. Audio Wireless Speakers such as Sonos and Bose – The need for long leads under carpets and floors is long behind us. However, Wireless Technology (Wi-Fi) is only effective across areas devoid of thick dense structures such as stone or reinforced concrete without employing “boosters” or “repeaters” or other technologies. WAP’s connected by Ethernet Cabling back to a hub or switch, eliminate this problem and POE injectors or POE Switches mean the devices can be powered down the Ethernet Cabling. 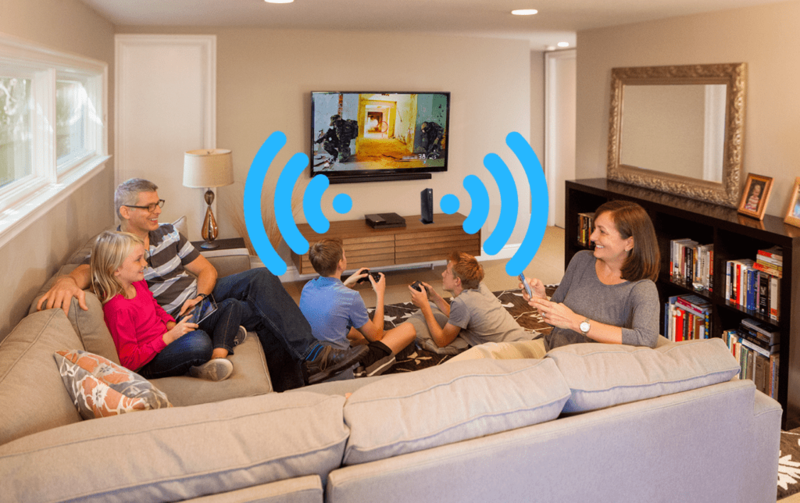 Extending a wifi signal to smaller houses can also be achieved using Ethernet-over-power (EOP) devices most commonly using pairs of “Powerline Adapters”. “Powerline adapters” plug into power outlets and establish an Ethernet connection using the existing electrical wiring in the home. This allows devices to share data without the inconvenience of running dedicated “hard-wired” network cables and at a fraction of the price. However, these work with limited success, only working as long as both adapters are connected using the same electrical wiring loop and are plugged directly into the wall (avoiding power boards). Also expect a drop in speed of up to 50%. Domestic appliances such as Fridges and Washing machines can interrupt the signal and thus reduce the efficiency of the EOP devices. 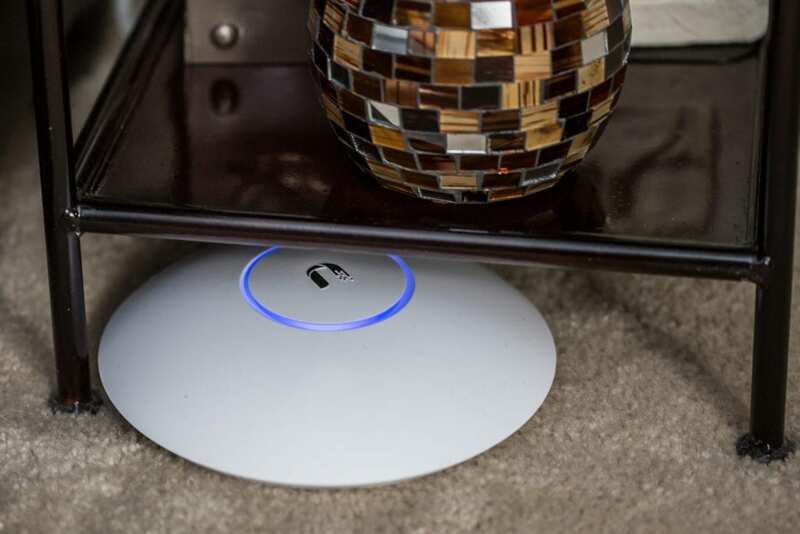 The only sure way of ensuring a strong internet signal through a home or office is through a combination of hard-wired (ethernet wiring) plus WAPs (wireless access points). Boosters and Extenders are simply a waste of money. Contact us below for some independent advice and a free quote. The IT Guys (WA) can assist you in smart home wiring and offer alternatives that can save you a great deal of money. Contact us on 08 6365 5603 for a FREE assessment. You are eligible for the super-fast HFC (cable) service …..and it would be a free upgrade as your already a Telstra customer. Do I take it your still on ADSL Internet? It is really poor of Telstra not telling their customers that this service is available for free. We are in a difficult area for wifi. My house has telephone plugs in study, kitchen, lounge, bedroom. As nbn has arrived, these plugs will not be in use. Can they be converted to ethernet outlets, all run from the nbn modem soon to be installed? This would, in effect, make a simple solution for “smart wiring” a ready built house. It depends what the wiring is in the wall. if it’s old-school telephone cable , its not going to work. If they wired the telephone lines up with Cat 5 or Cat 6 Ethernet cable, then that can also be used for data transfer. Any electrician will be able to advise you on what you have in situ.